SKU: 3. Tag: Get the reward of a cool and clear conscience when you donate directly for books for schools - you rule! Thanx :). 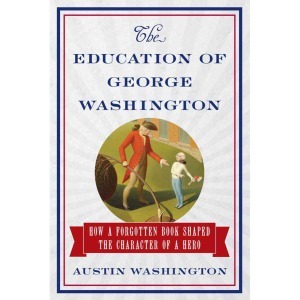 What George Washington would do! 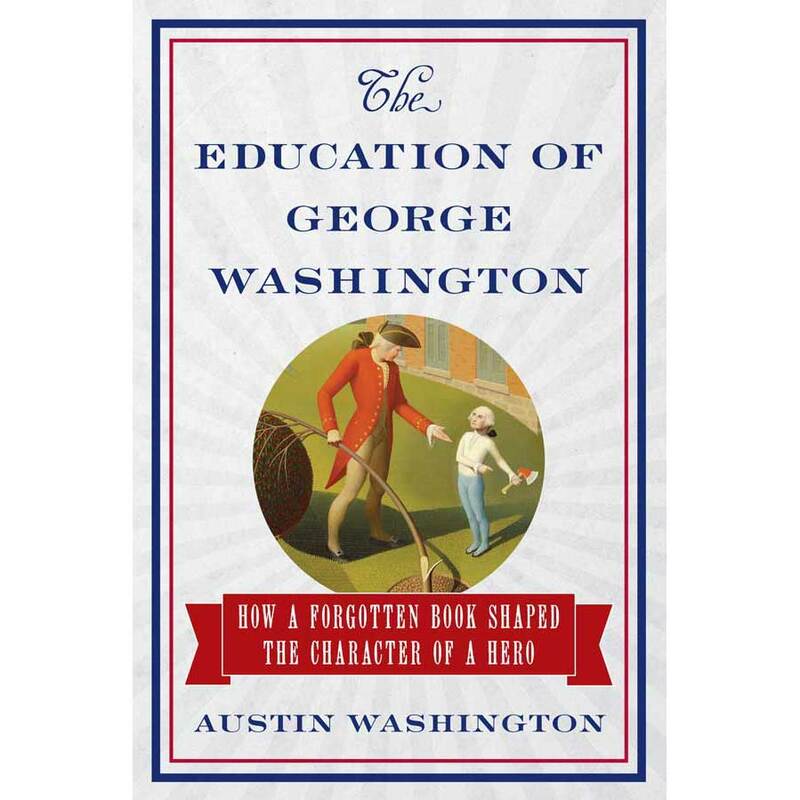 Every penny received goes directly to getting a copy of The Education of George Washington in every secondary school in America. Each $25 guarantees at least one more school gets a copy (discounted price, including postage).